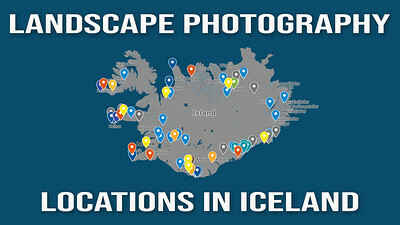 This is a personal PDF-file with a link to my GOOGLE MY MAPS map of Iceland. It covers all the locations I have covered in my videos so far + more. 81 locations all in all and more will come! I have on popular demand also added a few options for accommodation for those traveling on a budget. Charges will happen in USD, using an up-to-date exchange rate. Customers may incur an additional foreign transaction fee according to their cardmember agreement. Be aware that VAT based on your country's standard rate will be applied to the price. 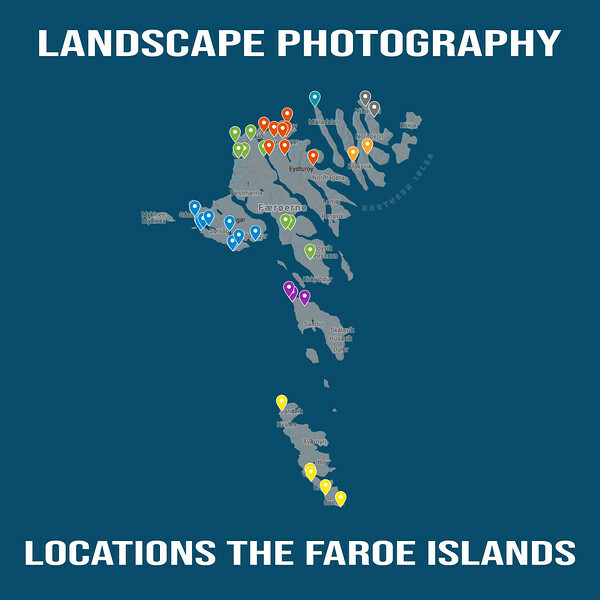 As above this is also a personal PDF-file with a link to my GOOGLE MY MAPS map of The Faroe Islands. It covers all the locations I have covered in my videos so far + a few more.